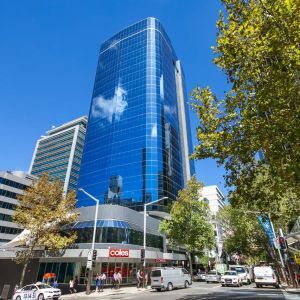 77 Pacific Highway is superbly located at the Gateway to North Sydney in close proximity to Greenwood Plaza, North Sydney Train Station, cafes and eateries. 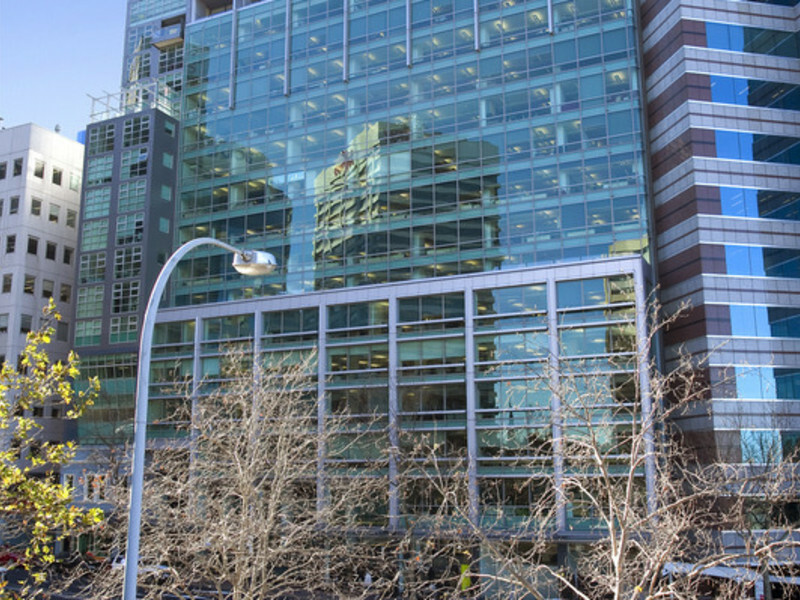 This premium building, with a 5-Star NABERS Energy rating, features large open plan office suites, floor to ceiling glass and harbour views from all floors. 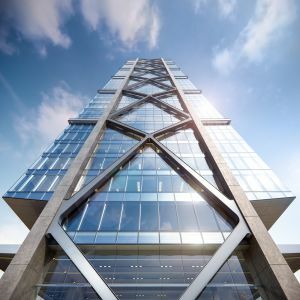 The high profile location also provides onsite cafe & facilities management, impressive glass facade & double height foyer, onsite shower & bike rack facilities. Situated on the Pacific Highway between Arthur and Walker Streets, this property is within a 5 minute walking to the railway station. Ground Floor - 122.5sqm: Quality existing fitout in place with a waiting area, boardroom/meeting room, kitchenette and seating available for up to 12 people. Level 1 - 165.1sqm: Fully refurbished open plan suite with natural light on 2 sides. 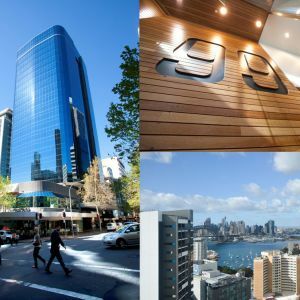 Level 4 - 250 - 727.5sqm: Fully refurbished open plan suite with harbour views, light on 2 sides and the ability to be split. For further information or to arrange an inspection please contact the appointed agents. All parking is reserved and accessed from Little Walter Street.